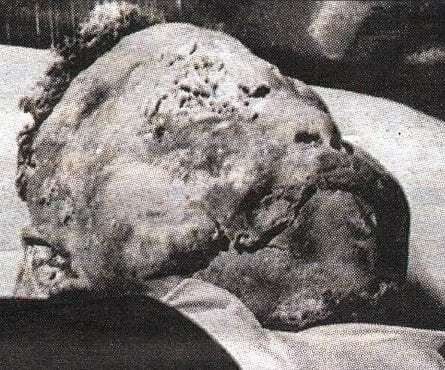 Emmett Till before his horrendys murder. 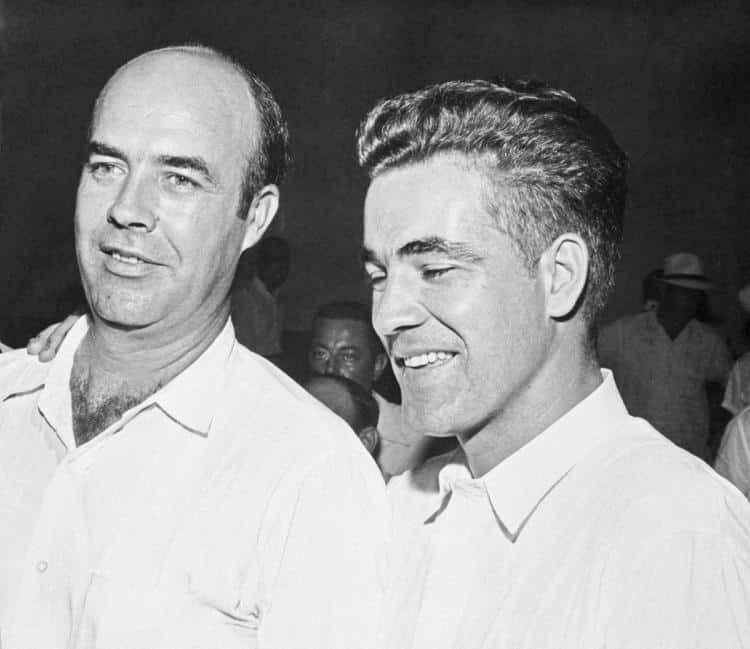 Emmett Till’s death was an extreme example of the logic of America’s national racial caste system. To look beneath the surface of these facts is to ask ourselves what our relationship is today to the legacies of that caste system – legacies that still end the lives of young African Americans for no reason other than the color of their American skin and the content of our national character. Recall that Faulkner, asked to comment on the Till case when he was sober, responded, ‘If we in America have reached the point in our desperate culture where we must murder children, no matter for what reason or what color, we don’t deserve to survive and probably won’t.’ Ask yourself whether America’s predicament is really so different now. Recently in Brooklyn, New York, a white woman, Teresa Klein, accused a 9 year old black boy of “groping” her in a deli. She called the police, but surveillance video proved this claim to be false. The boy, Jeremiah Harvey, was left shattered and in tears by the incident. I couldn’t help but be reminded of another instance like this that proved far more tragic. In 1955, a false accusation of sexual assault led to the brutal murder of Emmett Till, a 14-year-old black boy in Mississippi. It was the Jim Crow south and his accuser was a white woman who claimed Emmett whistled at her, grabbed her hand, made sexual innuendos and shouted obscenities. The boy had a speech impediment, and he was undoubtedly schooled by his family on how to “behave” in the oppressively hostile environment of a racist white America. It is highly doubtful he would have even approached this woman. But it was of no consequence. He was dragged from his bed by a mob of white men, tortured, mutilated, tied with barbed wire and thrown over a bridge. His tragically horrendous fate was linked to hundreds of years of racist oppression. But this was just a little over 60 years ago and his accuser is still alive. Emmett in his open casket. His mother insisted the world look at her mutilated child in death so they could begin to comprehend the vile ugliness of racism. 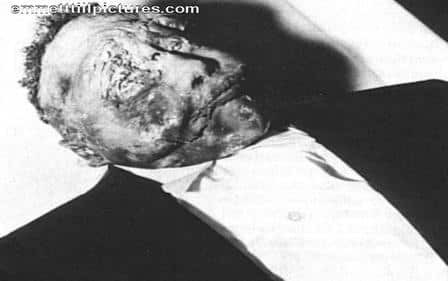 Emmet Till was the victim of a culture of entrenched racist cruelty. The mob that tortured, murdered and then mutilated his body had no problem viewing black children as adults and intrinsically guilty of being a sexual or existential threat to the dominant white society. Thousands of black, brown and indigenous people, and some whites, were hanged or burned alive at events that were publicized, photographed and well attended. Postcards and popcorn were even sold to the ghoulish onlookers who sometimes took home body parts as souvenirs. It is worth noting that the last officially documented lynching took place in 1981 in Alabama, not even 40 years ago. But if could be said that the brutal murder of James Byrd, Jr. in 1998 qualified as a lynching, and there are several other modern examples. Today the legacy of America’s racist beginnings can be seen in its institutions that carry out a modern day version of lynching in the form of harassment, incarceration and police brutality. Children like Tamir Rice are among the victims of a system that justifies this continued violence in the name of public safety. It should come as no surprise, then, that Teresa Klein called the police after her spurious claim in a New York deli. She was confident of her social position and, after all, why shouldn’t she be? We have seen several instances of this recently in viral videos capturing white people claiming to be victims while making frantic 911 calls on others for the crime of existing while black. Seldom, if ever, do these people face real consequences save being called out on social media, despite the fact that they are literally putting more black or brown bodies in harms way for nothing. Consciously or not, these individuals are maintaining a caste system built through violence that has existed long before the formation of the republic itself. Emmett’s sociopathic killers. These cowards got away scot free, even after they bragged about their crime. Justice failed miserably. Noting that American policing was, at least in part, rooted in the legacy of slave patrols, it is worth reflecting on how it has evolved since. Under a capitalist system the police function primarily as the protectors of private property. As the dispossession of Native Americans from their ancestral lands and the African Slave Trade were both key factors in the economic growth of the United States, it is important to understand that throughout its 242 year history, and long before, the ruling class in America enshrined white supremacy into its governance. Prior to 1856 only landowning, white men could vote, approximately 6% of the population at the time. 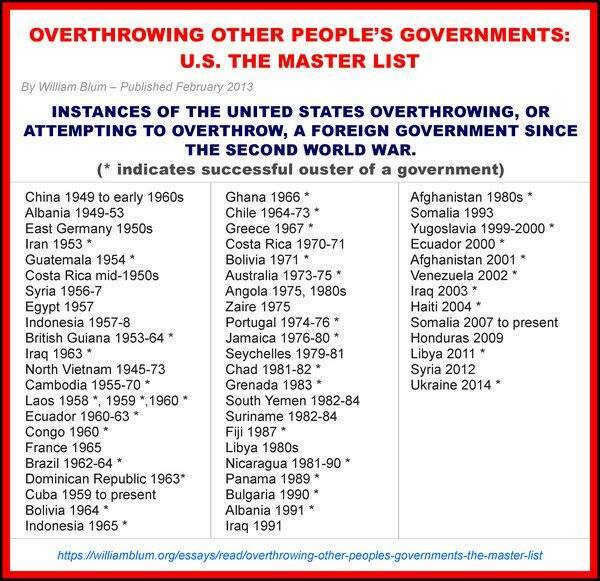 So it is easy to understand how this history has informed the culture to this day. Today’s spate of viral videos showing, in many cases, unhinged white fragility at the mere existence of free black people in their presence is a reflection of a broader and generalized angst over a perceived loss of power, privilege and social control. And with a president who has employed racist canards, demonized immigrants, transgender people and Muslims, and has routinely dehumanized people of color, it isn’t too difficult to understand how this persistent strain within American society has been emboldened once again. Emmett Till still haunts the American consciousness. His torn face is emblematic of the racist strain that still runs deep in the culture. The photographs of his mutilated body show a boy chewed up by a violent culture of entrenched privilege, class repression and virulent social hatred. He was photographed in the coffin that he was laid to rest in at his mother’s request, and we should be forever grateful to her for what must have been the most difficult decision of her life. Because with that one act, she showed the country what it truly was.